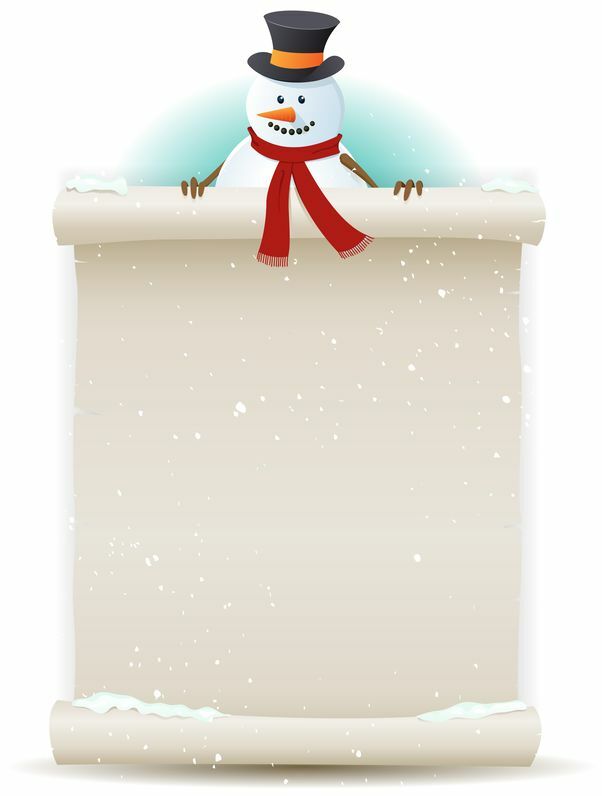 Home » Blog » Posts » What’s On Your Firm’s Holiday Wish List? How About a Better Way to Document Engagement Decisions? Wouldn’t it be a fabulous gift if engagement acceptance and continuance decisions could be more automated, compliant, and relevant? What about filling in practice aides related to preparation of financial statements, compilations, and reviews? Same answer, right? How can technology be leveraged to accomplish more with less time? A solution is something that any CPA firm would put on its holiday wish list. Logic-driven forms and practice aides have long been considered the wave of the future. The good news is that recent technological advances now allow any CPA to move this from being a wish item to a reality. The result is more effective and efficient documentation of compliance with relevant professional, technical, and ethical standards. An important competitive differentiator for any size CPA firm is the ability to use technology to streamline and standardize any process, while maintaining more effective controls over that very same process. Imagine if you could have a checklist that adapted the next question asked based on your previous response? For example, when considering an initial engagement with a brand-new client there are many, many more questions to answer before establishing that relationship compared to a long-standing client of many years. Yet, whether you are preparing a tax return for a client you have served for the past 10 years, or whether you are reviewing the financial statements for a new client, CPAs still must comply with the AICPA’s Code of Professional Conduct. Plus, if your firm wants to retain independence (whether required for the level of service currently provided, or out of desire to preserve it for the future) there are a whole series of additional considerations to add to the mix. How much easier life would be, for initial checklist preparers all the way through quality control partners, to have the comfort of knowing that just the right amount of questions is being answered – no more, no less. Check out this link that describes how your firm can gain access to the logic-driven technology that will make rote completion of forms and practice aides a thing of the past. This entry was posted in Blog and tagged accounting technology, amelio software, audit and tax software, audit and tax workflow, Business Process Management, tax and audit workflow, Technology and the accounting industry. Bookmark the permalink.